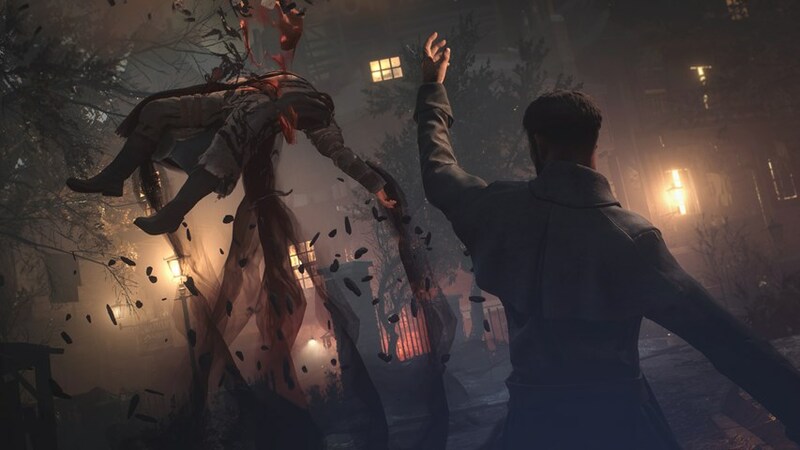 French developers Don’t Nod take a departure from Life is Strange and delve into more sinister happenings with Vampyr. A story of a doctor Jonathan Reid unwillingly turned into a vampire against a back-drop of a moody Victorian London. 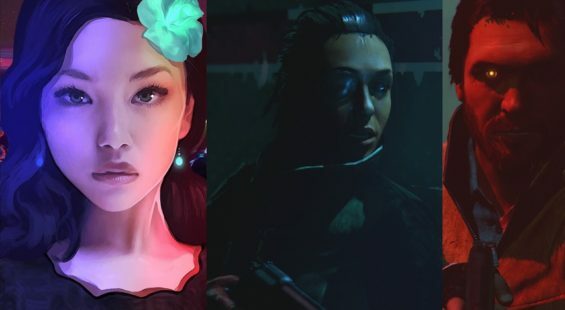 Whilst the game does feature a whole host of combat against the inhabitants of London’s chilling streets at night, there is quite a bit more under the surface ready to be sucked out by the player. The question is, do you have the stomach for such blood thirsty antics and are you the sort of person who acts first and asks questions later. 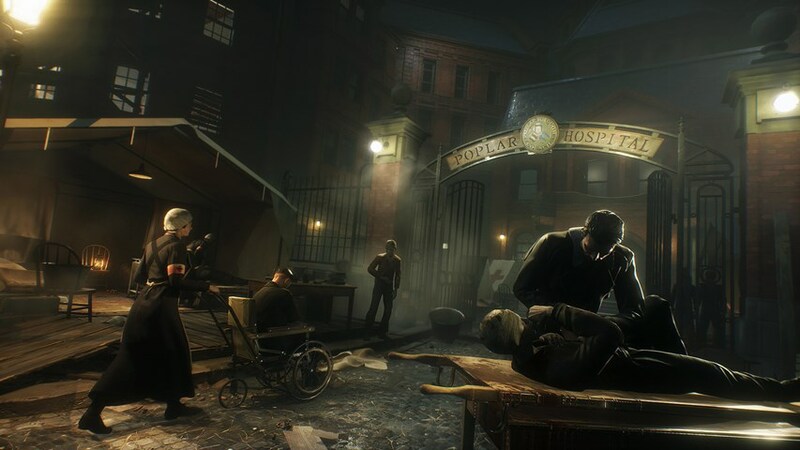 Probably the biggest hurdle players have to get over in Vampyr is the way the game builds the protagonist as a man of healing with his ethic to save lives against a character who needs to feed on the living to progress. killing the innocent and not so innocent is an optional aspect of this third person action role-playing game, but those with clean hearts miss out on many features the game wants you to experiment with if you avoid feasting on the populace entirely. The pacifist approach seems like a good way through the experience because you are forcibly placed in a position to be judge, jury and executioner here and turning your back on that takes some willpower. However, it does create a disparity between being a vampire and enjoying the game for what it is. Sadly, you can miss out on quite a bit, that’s not to say all options are closed-off, just that the journey is much tougher as a result, and potentially making for a less enjoyable play-through. It perhaps then is wise to stick to some mantra from the offset, either playing up to being mister nasty or sticking with your guns and being most holy. It’s possibly better playing the bad guy first then once done replay as the righteous one for extra challenge. 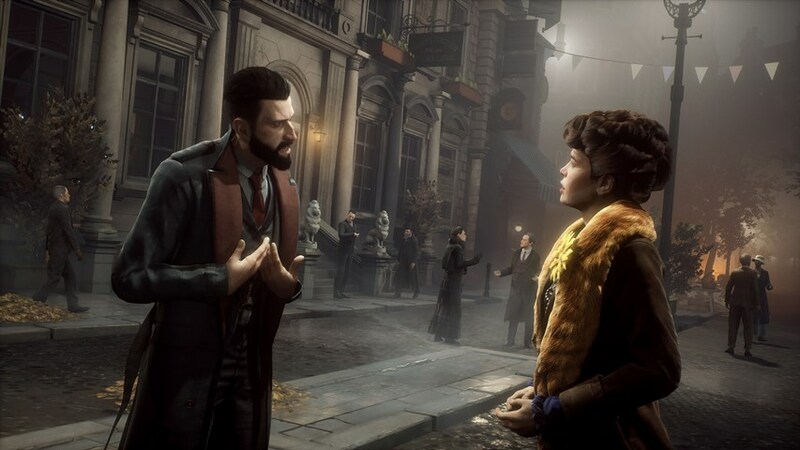 What Vampyr does is cleverly divides London into its districts or zones and then fills each one with a cast of characters of various backgrounds and dispositions. Whilst many are obviously placed as unsavory victims in waiting deserving of your swift justice, the majority are simply people living out their lives with motives and goals against the setting of disease and murder. You instigate conversations (quite often at great length) and find out more about their past and potential future. Some will offer side-missions to undertake whilst others have a bonds with your next potential meal . Your vampiric powers allow you to delve deeper into their psyche and influence them. Victorian London is dark and gloomy and so your character’s interaction with people can bring some light into their lives as you befriend and heal them of their ailments. However, it’s not all clear-cut and the merciful action of aid in itself is bathed in potential deceit as more XP is gained from those who are healed or better investigated. It’s all very selfish if your goal is to extract the most out of each person. But then again, there is an overarching system of chaos for each area where as every day that passes the districts either improve or worsen making exploration and passing through much more difficult. It is your choice to hamper the flow of chaos or add to it depending on what choices are made. This is actually a clever system but not entirely fair as some elements can be failed or overlooked which have a negative effect; and without any options to manually save the game means that if you mess up then there is no going back to correct past mistakes. Another gripe here is that character locations are not marked on the map either which makes it easy to lose track of people you are trying to assist. London is pretty open and filled with nooks and crannies to explore for loot and documents or secrets. In fact, looting is a big part of the gameplay where items can be bought and sold, and used for upgrades, crafting medicines or elements to help you during combat. It’s a neat system but does rely on the player rummaging through the inconsequential like a rabid tramp. Not really becoming of the well-to-do image of a vampire that’s for sure. XP gained from your antics can only be spent in safe houses where you rest during the day. As mentioned, each passing day shifts the state of each zone either negatively or positive depending on your actions but you are free to continue exploring as much as you like before hitting the sack each day. There are three main forms of combat on offer here, against the wanderers of the streets at night who consist of vampire hunters and the like patrolling or guarding specific areas. You are free to beat up these characters without penalty. The others are beasts of the night which come in a number of forms. Again, taking these out (although most respawn back in when moving between zones) grants little XP but at least bears no lasting consequence. The final forms are story related boss characters which do provide reasonable XP and can’t be avoided so don’t actually affect your moral standing. The combat itself is fairly fluid with ranged weapons and melee for close quarters. Players have to balance stamina when swinging weapons or dodging, against a blood pool for special attacks and overall healing. Some moments do feel a little cheap though as certain boss characters can come across overpowering depending on how you have progressed your character – those opting for a more pacifist play-through get severely punished at times. The AI can sometimes seemingly cheat, locking-on and phasing your counterattacks. At other times even the basic minions can just charge at you putting an end to your current activity. Luckily though, death isn’t final and just means moving back to a checkpoint, to try again and again. There is no difficulty setting here where perhaps it’s self-imposed or dynamic depending on how you play and level up. Vampyr is dark and sinister as you would expect from a Vampire themed game set at night. It has some excellent locations and generally captures Victorian London very well with certain landmarks and details easily spotted in the backgrounds such as London’s Tower Bridge. 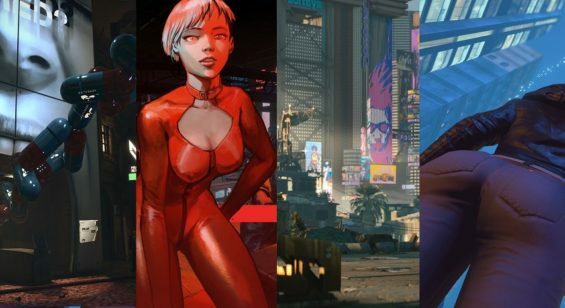 Whilst the character models aren’t the most detailed and have some slightly off animations, they do a grand job especially as each person is visibly different. It has to be said, whilst some of the voice acting is a little “forced” for the most part it is well-met especially the well-spoken tones of the lead character Jonathan. The gritty and macabre visuals are juxtaposed against a haunting soundtrack most often with stringed instruments adding a chilling flavour to the mood making the entire playground a joy to delve into and explore at leisure. 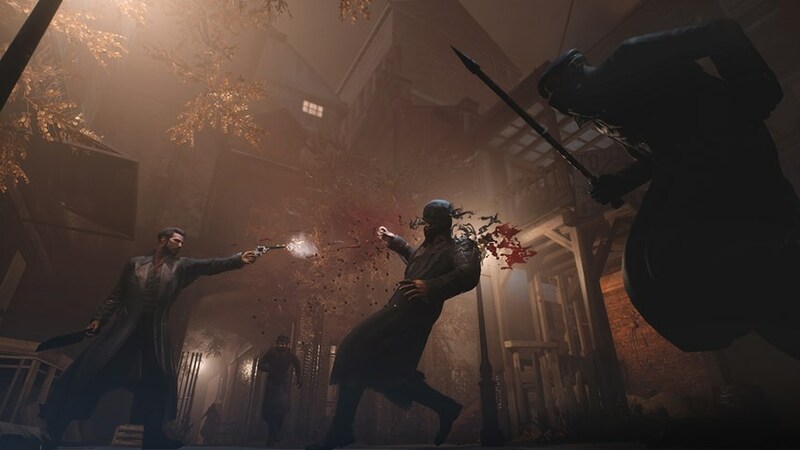 Vampyr isn’t a short game and will take up to 20 hours to beat depending on how you play. You can skip dialogue but this isn’t advised as certain key elements can be missed. It does seem the characterization adds to the overall play time but as a gameplay quirk you can see its necessity. As mentioned, players can adopt two personas here where playing the good guy as a means to replay the entire game is an option for those looking to maximize their investment. 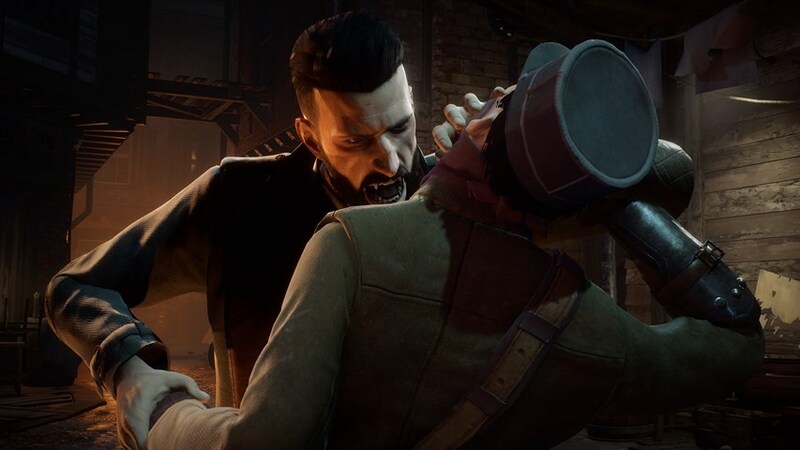 Dont Nod’s Vampyr is a cool game and one that will resonate well with those who enjoy a little more role play in their action game experiences. It can’t be said enough times that dialogue and conversations are as much a part of the experience as the combat, and in some regards the combat could be viewed as secondary considering you play as a life-saving doctor. Despite some niggles with no manual saving option, iffy animations and some unfair combat moments, this is a likable game that not only looks good but keeps you well entertained. Some folks might find taking a break and coming back to be beneficial, but for those who really get into the role will love the attention to detail and the way in which you develop relationships with the underbelly of London’s streets.